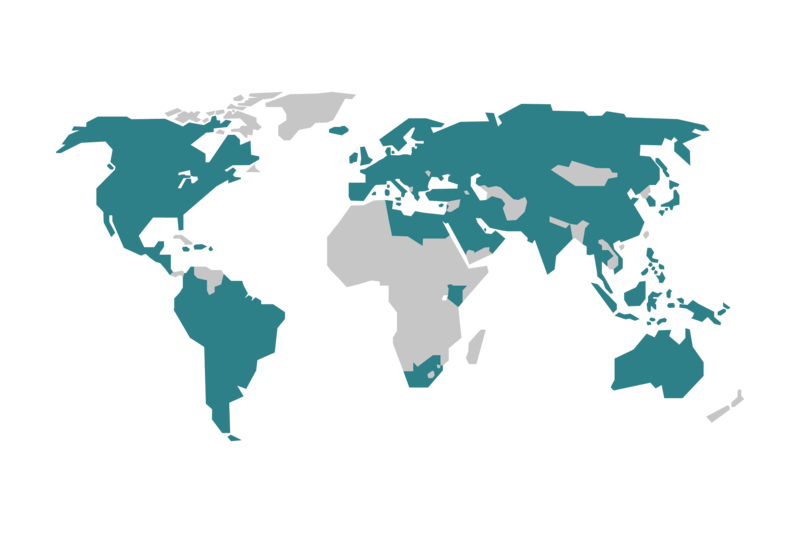 Joan products are available worldwide for direct purchases or through an extensive network of authorized partners. Everything you need for your smart office is just a few clicks away. We ship worldwide. To place an order through a Joan reseller, send us more information and we'll be happy to connect you to the right partner. Bring Joan wireless solutions to your meeting room or classroom. Organizing the schedule of your rooms has never been easier. Are you a reseller or distributor and would like to represent Joan? Learn more here or contact us at [email protected].